News comes and news goes, but there are some questions that never go away. 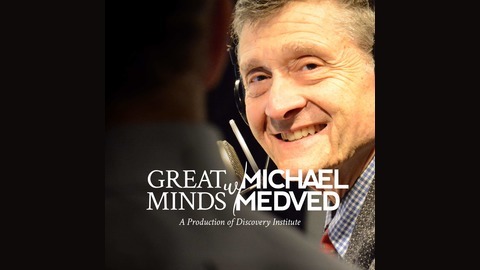 On Great Minds with Michael Medved, Discovery Institute brings conversations about perennial, ultimate issues that go to the core of our shared values. 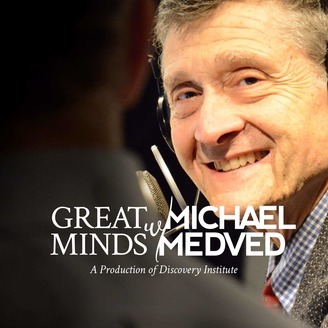 Each show features a particularly deep and original thinker, a great mind to help us explore great ideas.